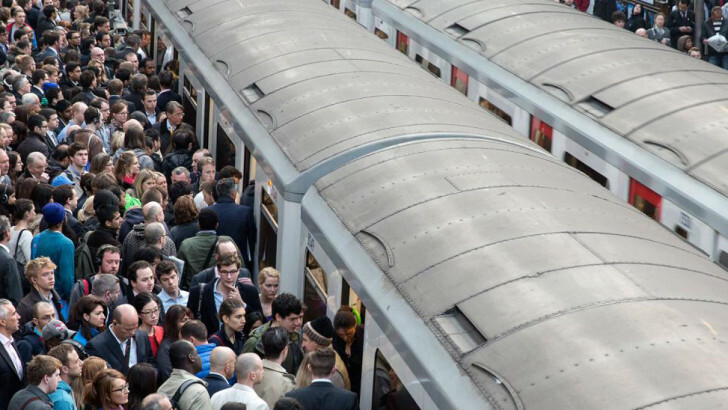 The average UK worker will spend 400 days of their life commuting, according to new research. 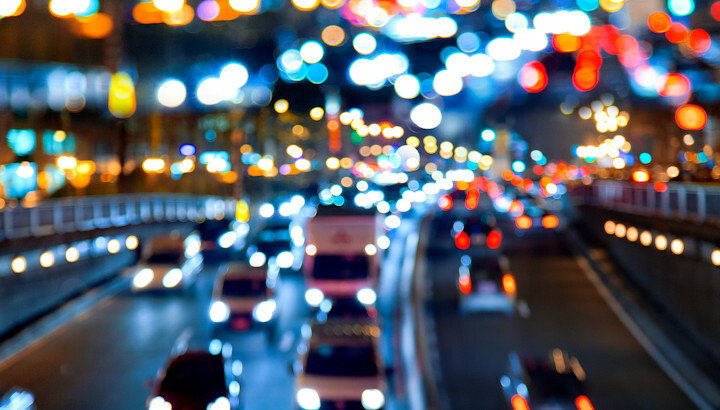 New research from Monster.co.uk has revealed that nearly one in ten Brits (9%) commute for over three hours a day, with over a third (34%) commuting for over an hour. The news follows recent research from Waze, the traffic app, which found that Londoners endure the third longest commute (41 minutes) in comparison with 19 of the world’s biggest cities. 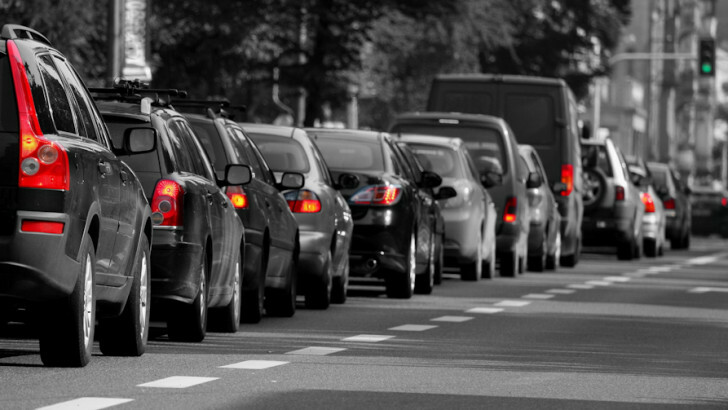 How far would you be prepared to commute to work?